Heating & Cooling Services in Leesville & DeRidder, LA | Perkins Climate Control, Inc.
Leesville: 337-239-6164 DeRidder: 337-463-8111 Like Us? Rate Us! 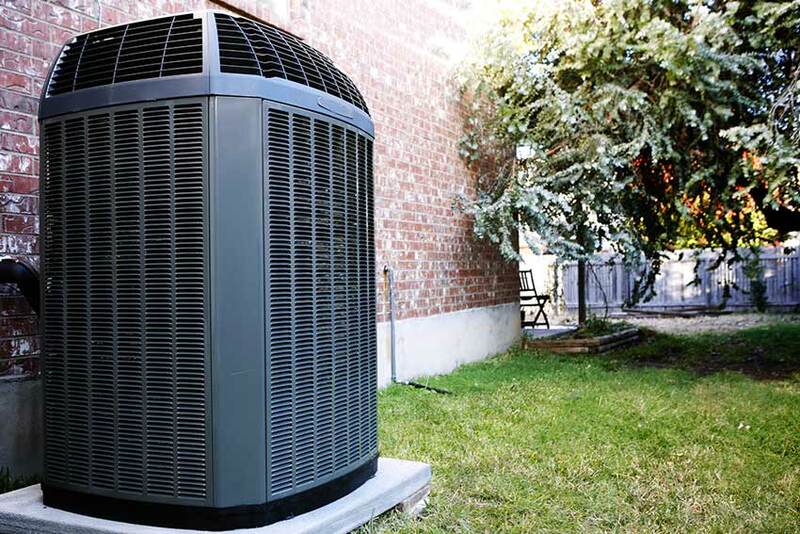 Since 1998, Perkins Climate Control, Inc. has focused on providing the best solutions for all your heating and air conditioning needs. We take pride in helping our customer reduce their energy costs with the products and services we offer. We charge by the job, not by the hour, so you can rest assured there are no surprises after work is completed. We service all residential and light commercial makes and models, and understand that the needs of each home and business are unique. 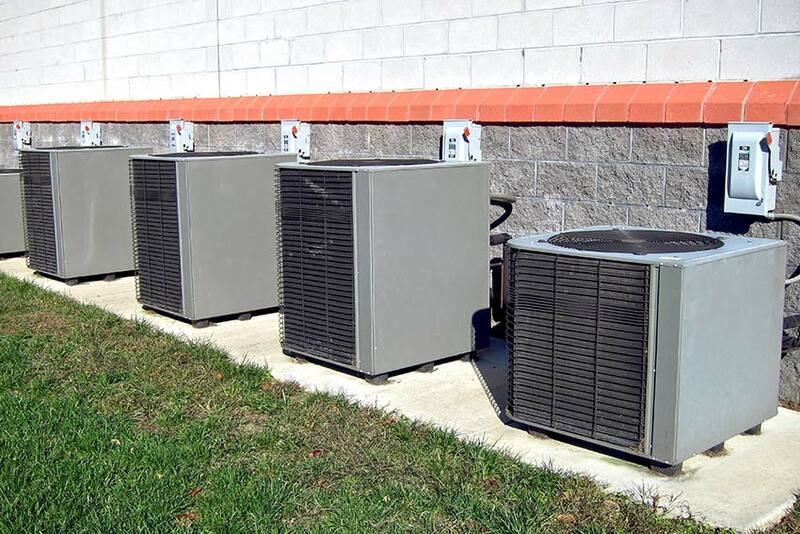 Each technician has extensive training with Rheem, Trane, and other brands. Our highly trained team works hard to guarantee your satisfaction. We work diligently to lessen the inconvenience to your home or business, so you can get back living in a comfortable climate. 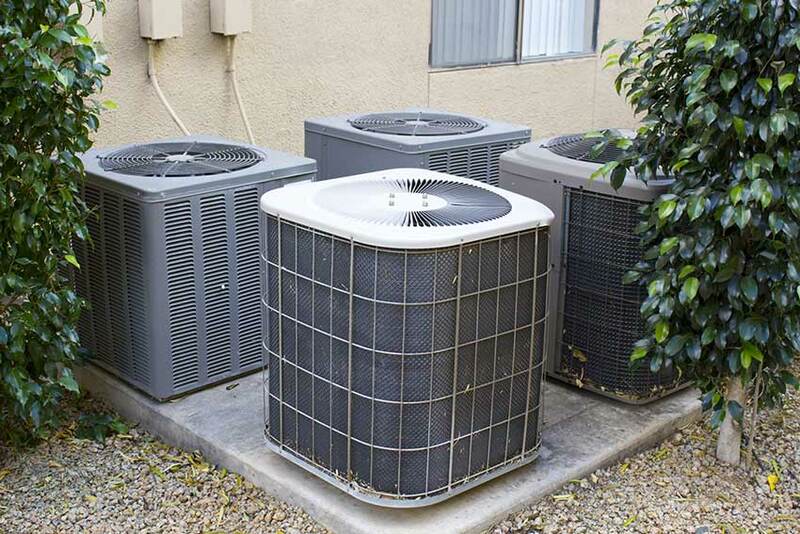 Unlike many other HVAC companies, we specialize in redesign and replacement of ductwork. We also offer a Maintenance Savings Plan to help you save even more money while keeping your system running at peak performance. 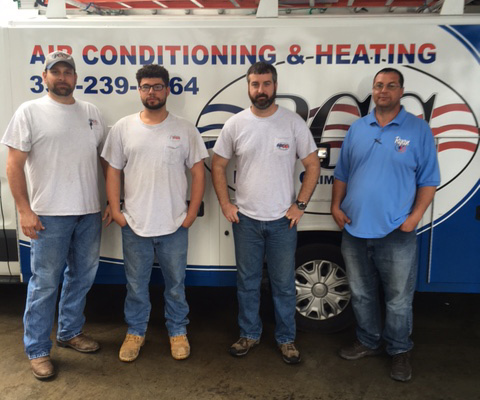 Trust our team to install or repair your heating and air conditioning system today! 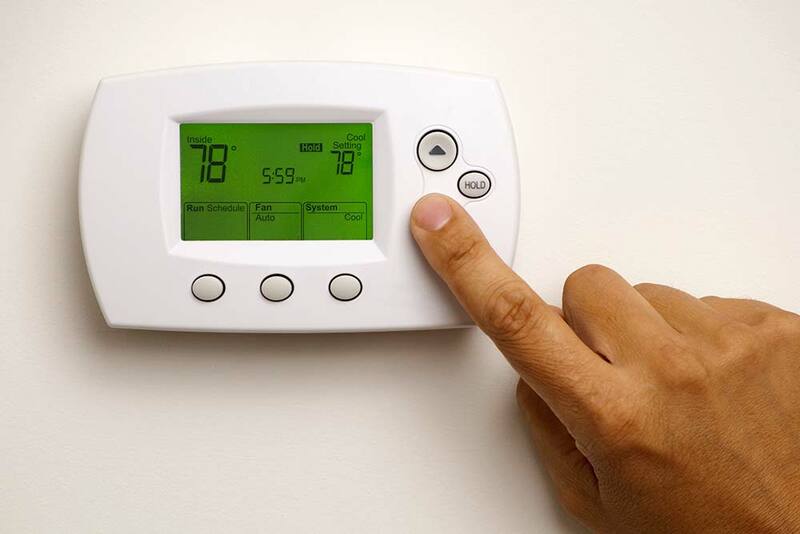 Allow our team to help you save money on your energy bill today by installing a high-efficiency unit. Call us today to schedule your free estimate. We’d love to earn your business! I called Perkins climate Control for an estimate for a new AC/heat system for my house. The current unit I have now is 21 years old. The system runs well and cools the house well. The problem is when the system turns on the electric meter turns so fast you can not see it move. He asked me what problems I had with the old system, and I explained the electrical problem. He helped me troubleshoot the electric. We turned off the main circuit breaker, and the meter stopped turning. We then turned on one breaker at a time. When I turned on one of the 220 breakers, the meter started spinning fast. After turning on all of the breakers, we turned off the one that made the meter start spinning fast. I went in the house, and everything was working. We determined that a relay was bad on the heating unit. A service tech came replaced the relay, and now my electric bill dropped about 50%. 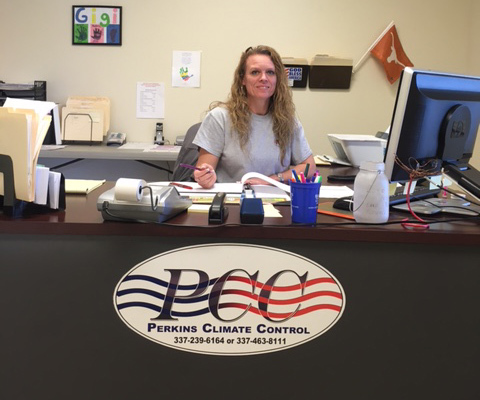 I will always call Perkins Climate Control for any heating or A/C issues or replacement of system! I cannot put into words how much I appreciate your prompt service on my air conditioner repair. You have no idea how much your kindness over the phone meant to me. The day I first spoke with you I was almost at my breaking point over my air problem, and you were so nice to me – Thank You! Your graciousness and generosity are beyond measure. Thank you for going the extra mile. It is good to know that there are still good people out there! Dear friends at Perkins Climate Control, My thanks to you is late because I have been making arrangements with friends and relatives to share this gift with. Thank you so very much – I’ve decided to invite my S.S class. There is only six of us. I can’t wait until the end when they are all feeling sorry that I have to foot the bill. 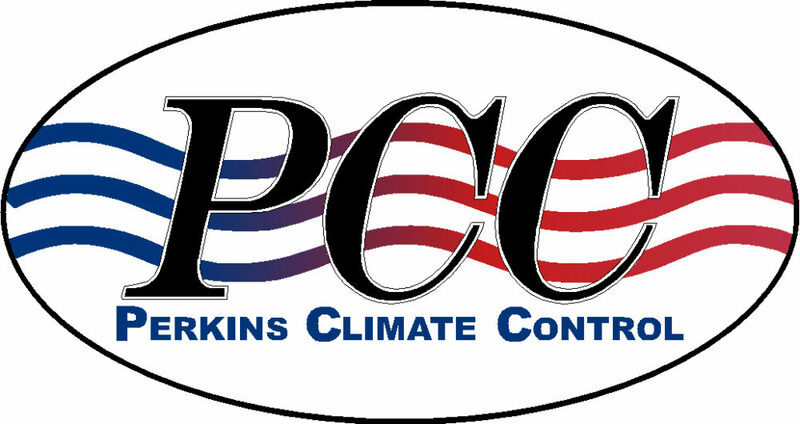 Then I will pull out my gift certificate and show them what wonderful friends I have at Perkins Climate Control. You are the greatest!! Thanks! For more information about our services, please contact us today at 337-239-6164. Want to Save Money? Check Out Our Maintenance Savings Plan Today! 7:00 a.m. – 9:30 p.m.